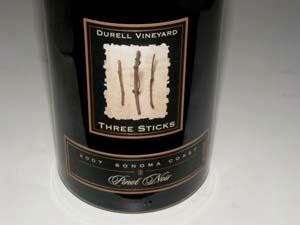 Bill Price founded Three Sticks in 2002, producing Pinot Noir, Chardonnay and Cabernet Sauvignon from the 111 acres of Durell Vineyard that he owns (his ex-wife, Ellie Phipps Price, owns 60 acres of the Durell Vineyard) as well as selling grapes to more than twenty brands. 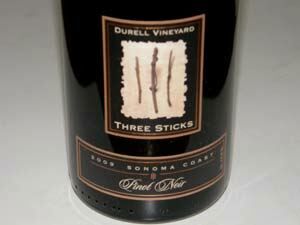 He also produces select wines from purchased fruit such as the Sta. 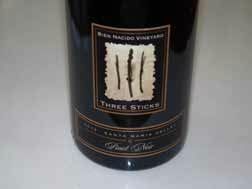 Rita Hills Pinot Noir which appeared with the 2008 vintage. 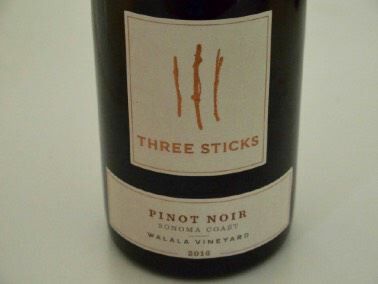 "Billy Three Sticks" was a teenage nickname given to him by surfing friends who teased him about his formal name, William S. Price III. 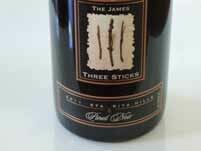 The initial winemaker was veteran Don Van Staaveren, the former winemaker for Chateau St. Jean (1985-1997), Sand Hill and Dunstan. 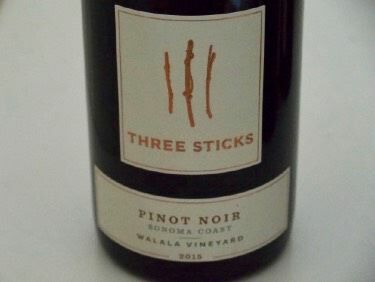 Bob Cabral became the winemaker with the 2014 vintage. 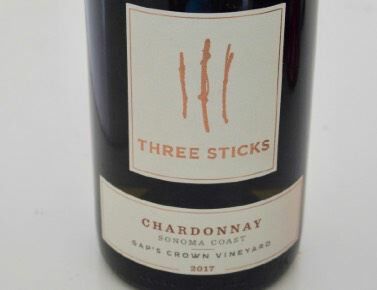 Three Sticks Wines is one of the few wineries in California to succeed with the trifecta: Pinot Noir, Cabernet Sauvignon and Chardonnay. 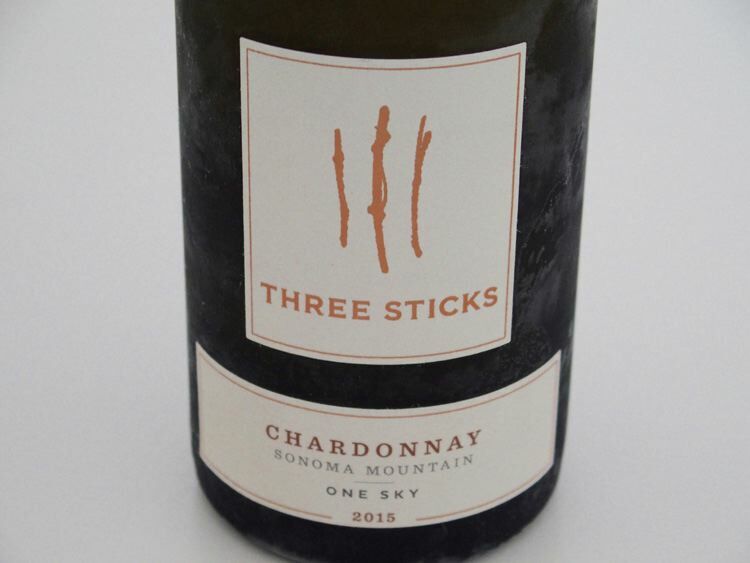 The high quality of Three Sticks wines is easily understandable: relatively old vine vineyard farmed by experienced vineyard manager, a veteran winemaker, and management with years of experience in the wine business. 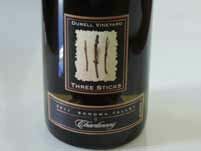 The wines are sold through an allocation list. 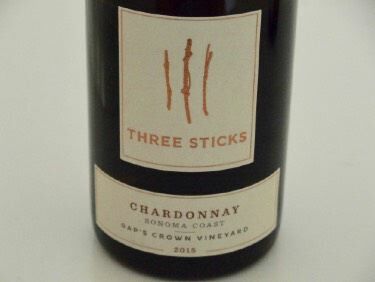 A second label, Head High, is to be added.